Erik Manassy from Jets Twit and Lon Siegel from Jets Zone Radio combine their efforts for the best NY Jets fan based podcast you will find anywhere! 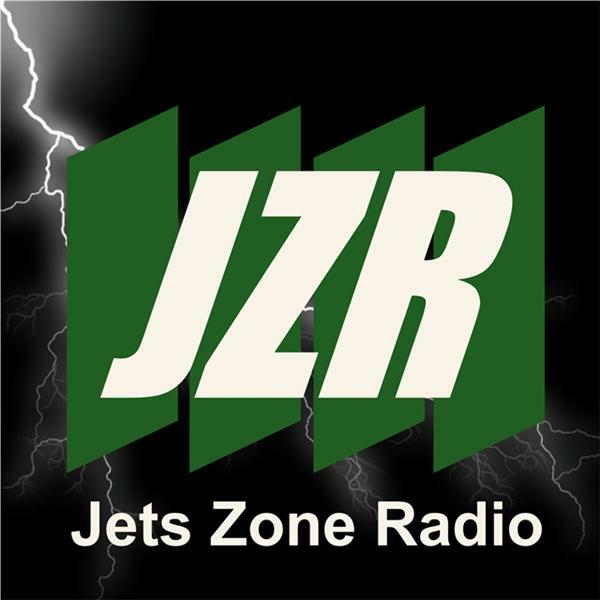 This is our last broadcast on Blog Talk Radio, as JZR and Jets Twit have now partnered up on fan based website featuring our exclusive content that will be premiering in the coming weeks before the start of the 2014 NFL Season. Thanks to everyone who has made this broadcast so wildly distributed and accepted by the Jets Faithful! On this episode, Erik and Lon cover the just released 2014 NY Jets NFL Schedule, pre-draft visits to the Jets facility, the upcoming NFL Draft, and what moves we think the club will make in what will be the most important Draft Day in the recent history of the NY Jets. Please follow us on Facebook and Twitter @ JetsZoneRadio.